Access Logistics Management can handle any size shipment, both import and export. Whether LCL, FCL, break bulk service, RORO, conference or non-conference, we can provide the best sea freight services to meet your requirements and Budget. Access Logistics Management also provides a consolidation service for your individual LCL/FAK shipments into full container movements for cost efficiency and security. A key benefit of using us is our personalised service. 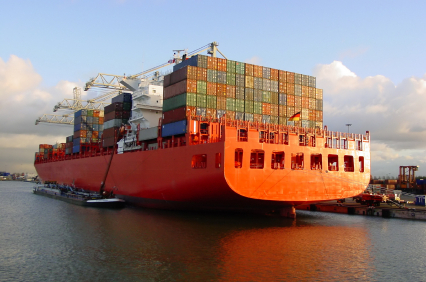 Our team of specialists can advise you of the available options to move your cargoes by sea.